Join the new Washington State Farm to School Network today! The Network connects farm to school practitioners like you to learn from each other, create and share resources, set common goals, and amplify the impacts of farm to school for all communities in Washington. 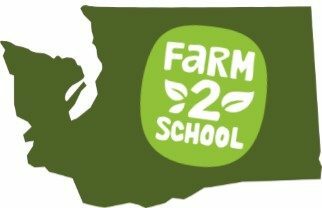 The Washington State Farm to School Network connects farm to school practitioners to learn from each other, create and share resources, set common goals, and amplify the impacts of farm to school for all communities in Washington.